Oviglio Castle is an impressive and luxurious, historic residence, situated between two of the most fascinating areas of Piedmont: Monferrato and Langhe, or rather halfway between the provinces of Asti and Alessandria. 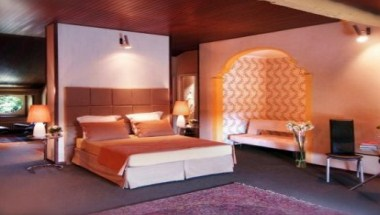 The castle has 4 suites, 2 junior suites and 3 comfortable double rooms; they are identified by the name of dignified artists from the surrounding territory. 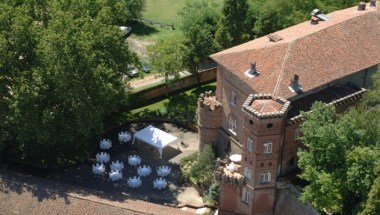 The magical scenery of Oviglio Castle is a glamorous setting for intimate and elegant wedding receptions. 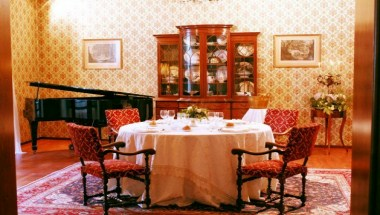 The banquet-halls accommodate up to 150 people in one room. There are also admirable spaces, both indoors and outdoors, which offer unique and memorable moments to make your wedding in the Castle elegant and dynamic. 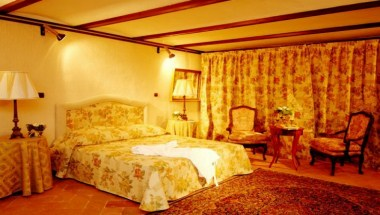 The Castle of Oviglio is a prestigious conference centre. It is equipped with the most modern equipment and is able to accommodate meetings from 10 to 220 people in one hall. 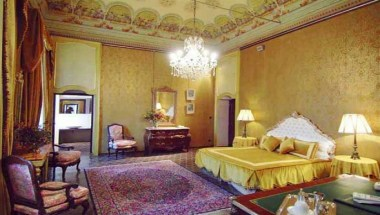 Oviglio Castle is a prestigious conference centre. It is equipped with the most modern equipment and is able to accommodate meetings from 10 to 220 people.